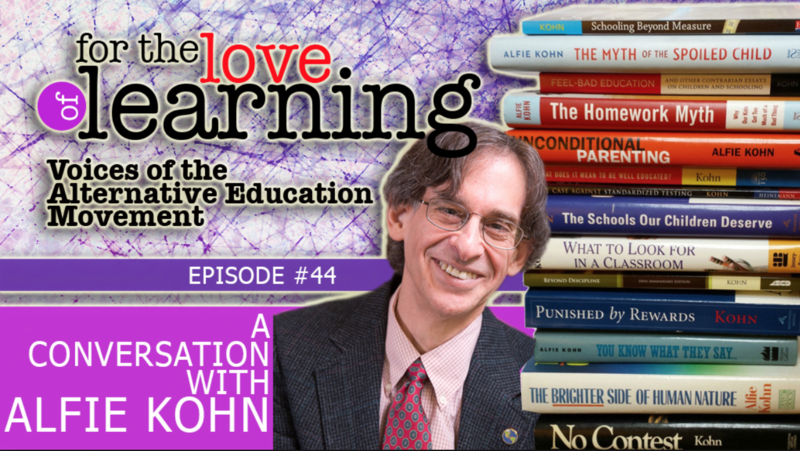 Lainie Liberti sits down with Alfie Kohn for a one-on-one interview. They discuss what is not working within the US public school system, competition in schools, homework, testing and evaluation, standardization and the importance of collaboration. Alfie also shares ideas on how parents can best support their children navigate through the school years within the school system and beyond. We hope you will join us on Monday, December 21st, 8:00 pm EST for this educational conversation. Kohn’s various books have been translated into Chinese, Japanese, Korean, Spanish, German, Italian, Russian, Swedish, Dutch, Polish, Romanian, Hungarian, Bulgarian, Portuguese, Arabic, Hebrew, Thai, Turkish, Vietnamese, and Malaysian. He has also contributed to publications ranging from the Journal of Education to Ladies Home Journal, and from the Nation to the Harvard Business Review (“Why Incentive Plans Cannot Work”). 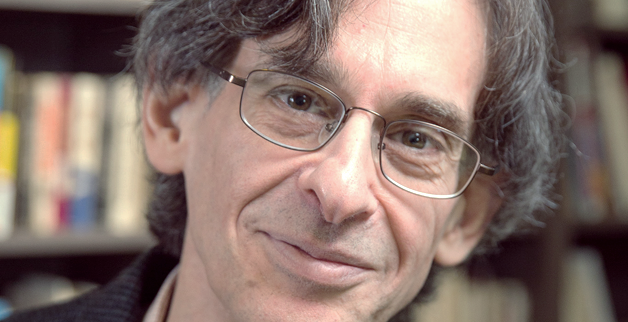 His efforts to make research in human behavior accessible to a general audience have also been published in the Atlantic Monthly, Parents, and Psychology Today. Kohn, the father of two children, lives (actually) in the Boston area and (virtually) at www.alfiekohn.org.